Mercedes-Benz GLC Review 2019 | What Car? It could be said that the Mercedes GLC is a car that corrects a costly misjudgement on the part of its maker. When Mercedes was developing this model's predecessor, the GLK, the explosion in mid-size premium-brand SUV popularity had yet to occur, and the brand decided that engineering the car for right-hand drive simply wasn’t worth it. That turned out to be a very poor decision indeed, as Mercedes found itself without an answer to thelikes of the Audi Q5, BMW X3 and Range Rover Evoque. 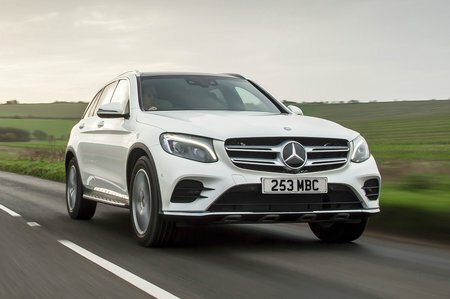 So, better late than never, Mercedes released the GLC, a model that slots neatly between the smaller GLA and larger GLE in the brand’s model line-up. Sharing much under the surface with the Mercedes C-Class saloon, the five-seat GLC can’t match the versatility of the seven-seat Land Rover Discovery Sport. It’s only slightly smaller than the X3 inside, though, and has enough space for four tall adults as well as a decent-sized boot for their luggage. Its CO2 emissions undercut the majority of rivals, too, which help to make the GLC a surprisingly affordable company car. But should you buy one? Read on over the next few pages to find out everything you need to know if you're considering a Mercedes GLC, including which engine, trim and options make the most sense. 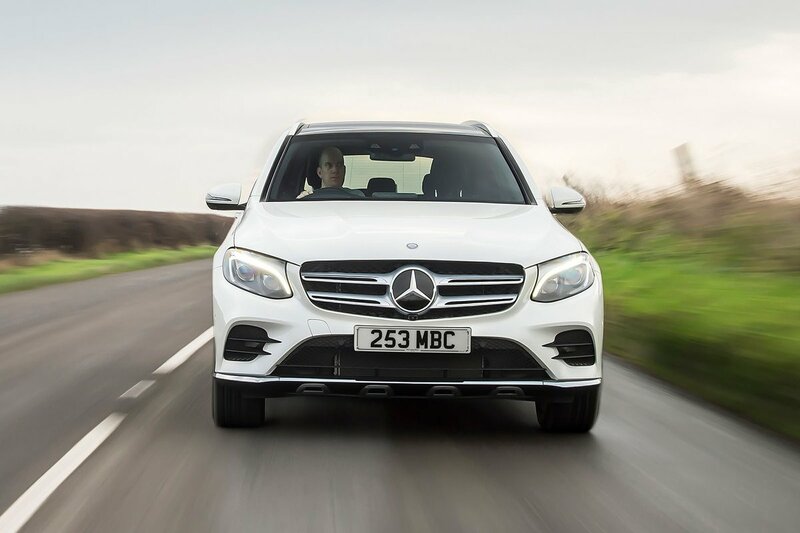 And if you do want to buy a new GLC, or any other new car, don’t forget to look at the New Car Buying section on our website to see how much money you could save - online, straight away, without the need for any haggling.